The Hunter Valley is just over 2 hours north of Sydney, which makes it a very popular weekend trip for Sydneysiders. The valley is very picturesque, covered with vines and the beautiful Brokenback ranges in the background gives some fantastic vistas from all areas of the valley. With over 100 wineries in the Hunter Valley, including some very historical names in Australian winemaking, there is a lot of ground to cover and while the region is reasonably compact, there are a few different pockets to explore (we were there for a week and stayed in the one location, but you could quite comfortably stay in 2 or 3 different areas to be more centrally located within each pocket). 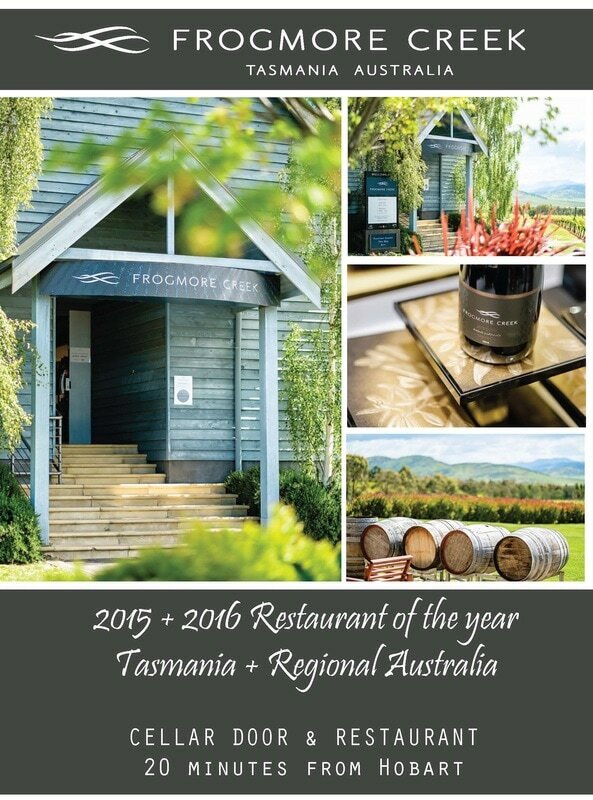 Outside of wine, the Hunter Valley is home to some amazing restaurants. While in the area we dined at Muse Restaurant, Muse Kitchen, Circa 1876, Esca & Goldfish Bar & Kitchen. All served great food and had different feels to them, but for us dinner at Muse Restaurant was by far the standout for the week (including one of the best desserts we have ever had!) and lunch Muse Kitchen we found to be the best value for money. To keep some balance and offset the indulging, the Hunter region is also host to the Annual “Winery Running Festival”, including the marathon which one of the cellardoorscore team successfully completed this year! There are also a few walking tracks along the road in the area, making it possible to walk between many of the cellar doors. Oh, and if you want to be guaranteed a sighting of numerous Kangaroos, then this is the wine region for you! Overall this is a great region and provided us with a number of excellent and diverse cellar door experiences and we look forward to returning again soon.